Third generation family-owned businesses are not very common these days, much less one that has been in business and prospered for 90 years. Cutter Aviation is one such business. The company was started by William P Cutter in 1928 when he flew into Albuquerque as a traveling barnstormer, met a girl and knew he had to stay. 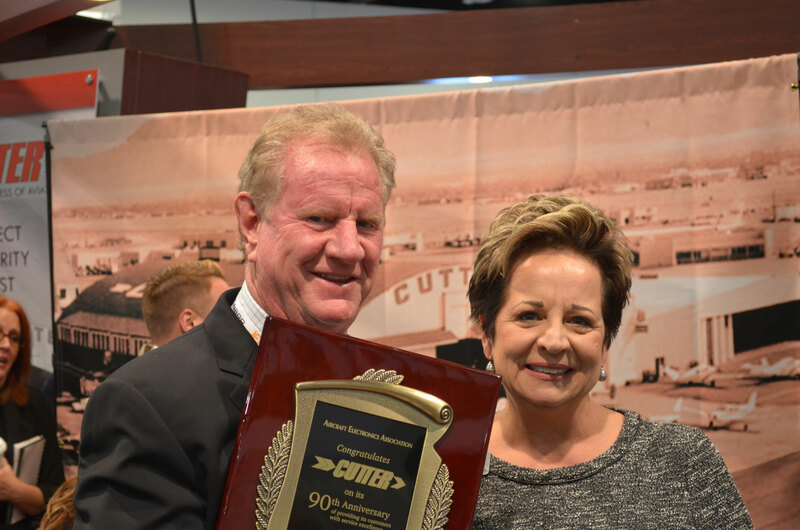 William P opened his business under the name Cutter Flying Service and the Cutter family business has been a leader in helping to grow, evolve and transform the Business and General Aviation industry throughout the past nine decades. 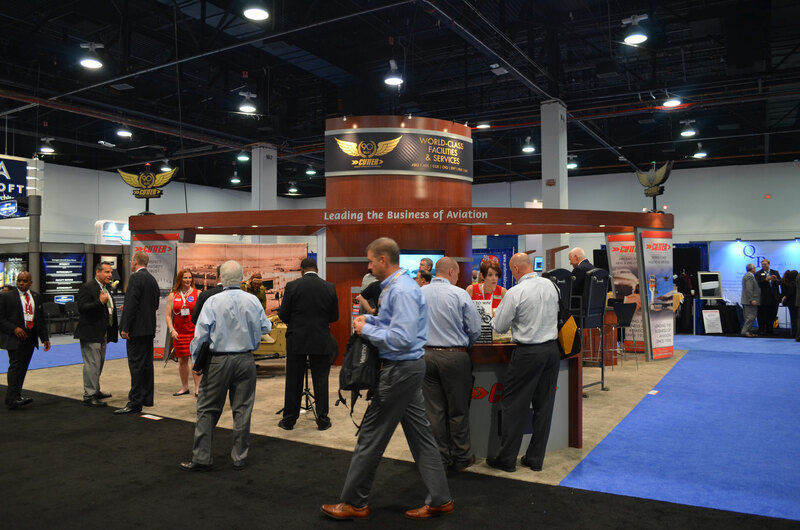 To commemorate their 90th Anniversary Cutter Aviation began a year-long celebration during the recent NBAA BACE in Las Vegas. 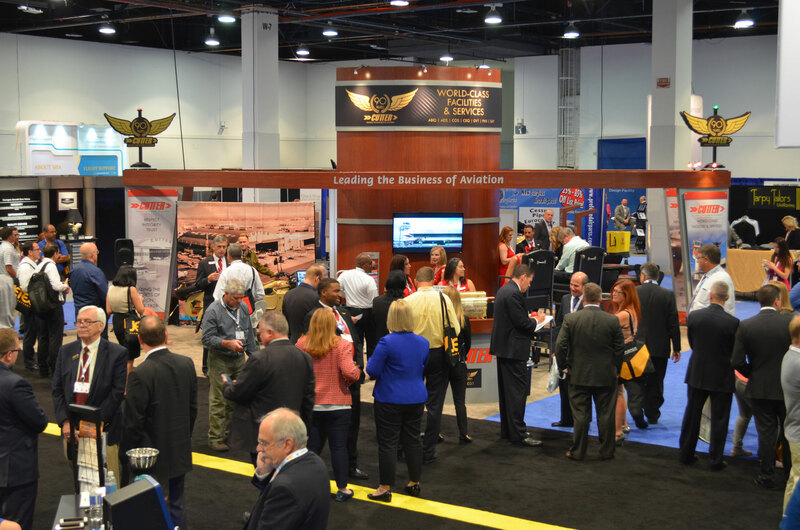 Activities in the Cutter Aviation booth included kicking off the 90th Anniversary with a cake cutting and cupcakes for booth guests. 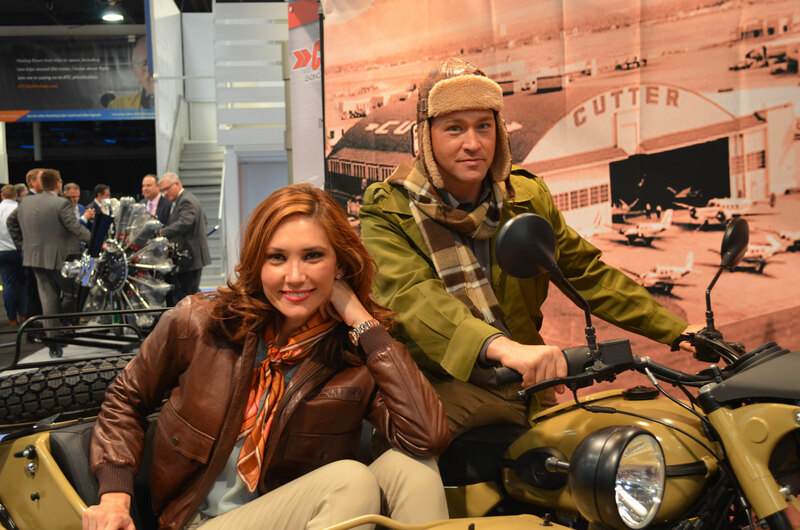 Guests were also able to have their shoes polished to a high gloss by roaring 20’s flapper girls and the opportunity to have their picture taken with some of our industries best-known icons, Charles Lindberg and Amelia Earhart, in a new Ural vintage style sidecar motorcycle and receive a custom picture button commemorating their time with us. As part of the celebration, Cutter conducted a drawing on Wednesday afternoon an gave the Ural Sidecar Motorcycle to Shane A Hill whose name was drawn from all the entries received during BACE. In 1928 Cutter Flying Service began by offering much-needed air charter to reach ranches, towns, and businesses scattered across the rugged landscapes of New Mexico, Arizona, and Texas. After a short time, it became apparent very quickly to William P Cutter there was a need for aircraft maintenance, line and fuel services, and aircraft sales to aviators throughout the Southwestern Unites States and he responded to fill those needs from his West Mesa Facility in Albuquerque, NM. Through the troubling times of the Great Depression and WWII, Mr. Cutter continued to provide services the public and aviators throughout the southwest. 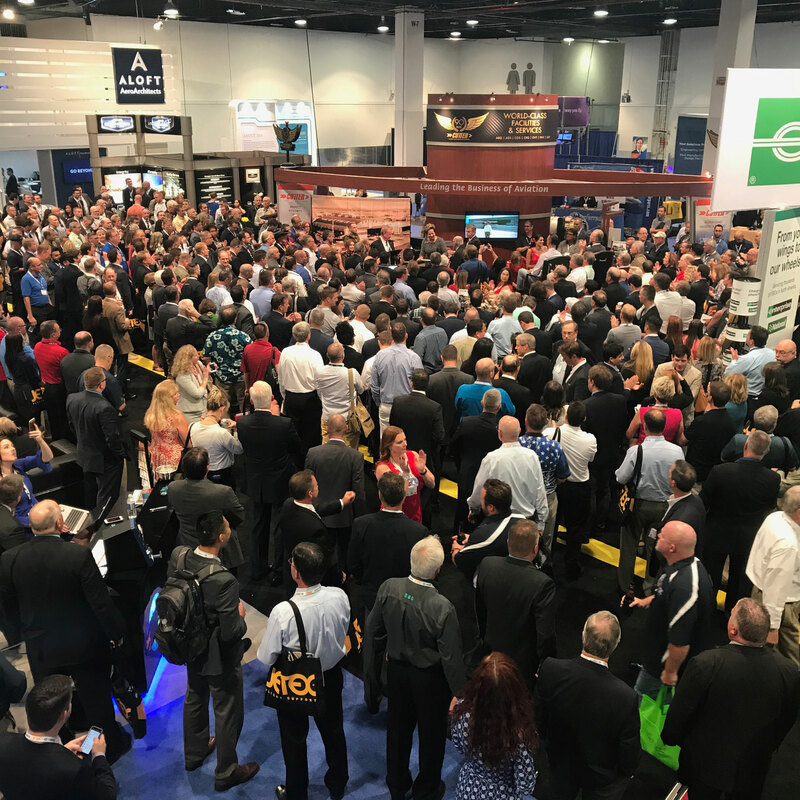 As a trend of prosperity returned to the U.S. after WWII, Mr. Cutter began a long-standing affiliation with the Beechcraft Aircraft Corporation in 1947 and remained one of the most successful dealers of new Beechcraft Aircraft for over 62 years. 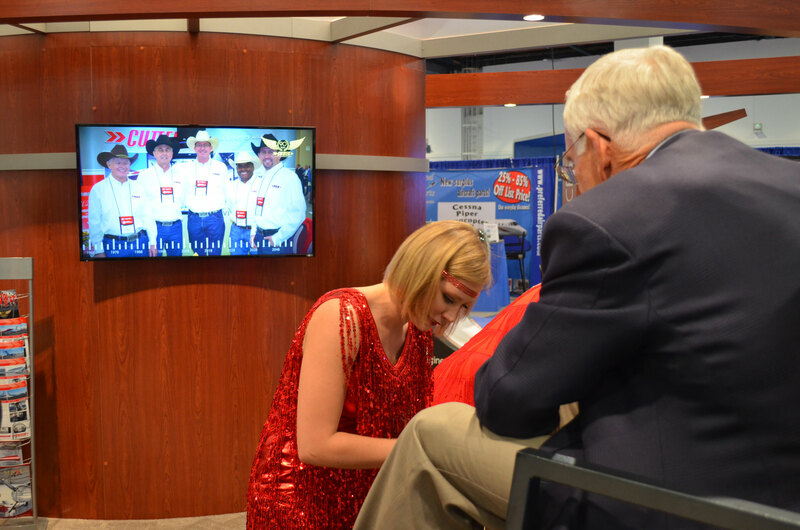 Along with aircraft sales, Cutter became widely known for aircraft maintenance supporting Beechcraft and many other General Aviation aircraft being built during this time, as well as continuing to offer fuel service and on-demand air charter. Mr. Cutter expanded by opening an FBO at the larger Albuquerque International Sunport in 1947 as activity at West Mesa Airport began to decline but continued to offer refueling from West Mesa until the late 1950’s. William P’s two sons, Bill and Sid began helping their father as teenagers and entered the business full time after completing their education. In 1959 William P Cutter expanded his business to Arizona when he sent his oldest son Bill to establish a location at Phoenix Sky Harbor Airport offering aircraft sales, maintenance, and charter to support the growing city of Phoenix. After William P’s passing in the early 1960’s, Bill Cutter ran the Sky Harbor location and his brother Sid ran the Albuquerque facility. In the early 1970’s the Cutter brothers thought it would be a good idea to give their mother a hot air balloon for her birthday. During this time Sid Cutter and two other men from Albuquerque started the Albuquerque Balloon Festival which today is the largest balloon convention in the world today. Sid enjoyed ballooning so much he opened his own hot air balloon business and decided to leave the Cutter Aviation and pursue ballooning full time. Bill Cutter was handed the reins for both locations and successfully ran both locations eventually moving the corporate office to Phoenix, Arizona. Not one to sit still, Bill Cutter expanded into Texas, establishing an FBO facility at El Paso International Airport in 1982. Phoenix Sky Harbor and continued to grow and Bill built a brand-new FBO facility on the South Side of Phoenix Sky Harbor International Airport in 1988 and consolidated its aircraft sales, maintenance, and charter to the new facility and started providing fuel and line service. 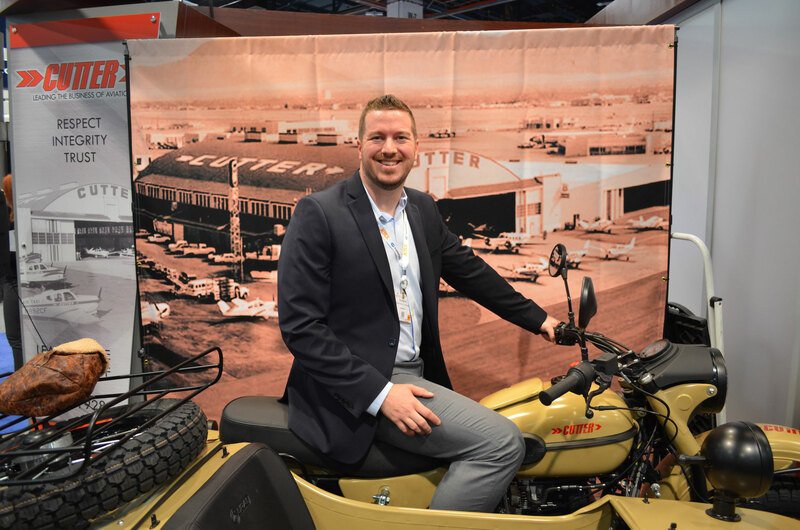 Bill’s son, Will, began working at Cutter Aviation as a teenager just as his father had and after graduating from college entered the business full-time. Will truly enjoyed helping customers with aircraft acquisitions and quickly accepted responsibility to lead the aircraft sales team. In the mid 1990’s the baton was once again passed from father to son when Will Cutter accepted responsibility to lead all Cutter Aviation business segments. 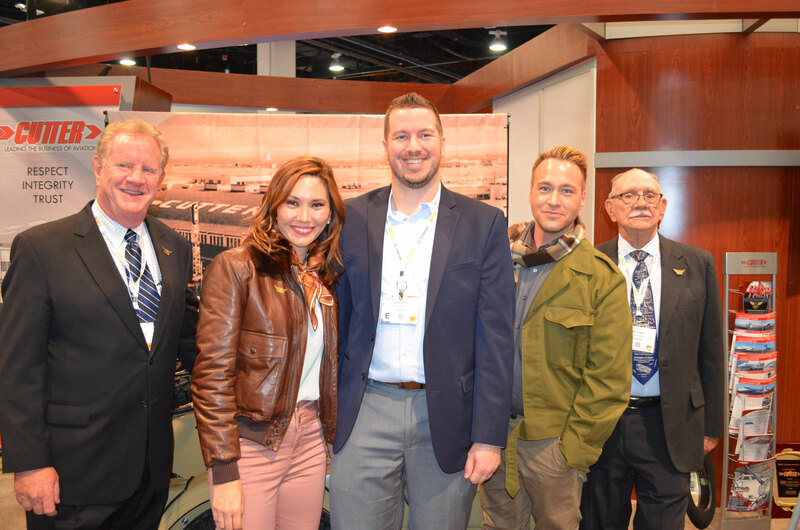 Will established a second Phoenix facility in 1997 at Deer Valley Airport to support the quickly growing General Aviation population in the north Phoenix area. 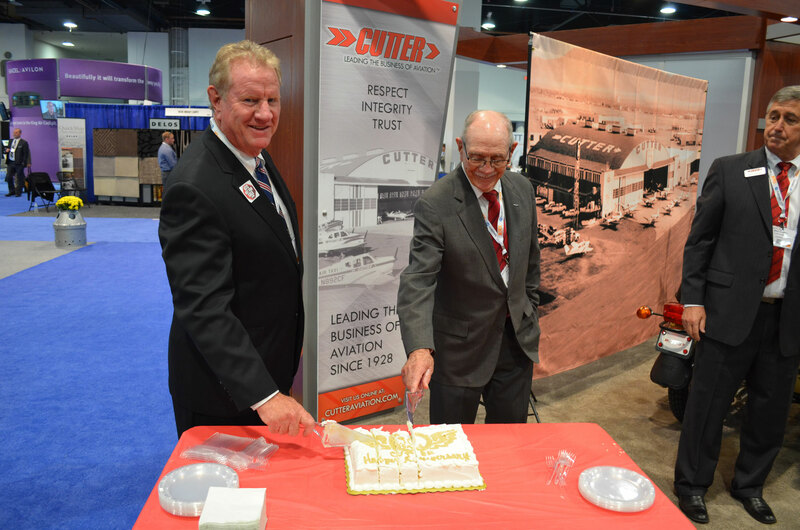 A year later in 1998, Cutter Aviation opened an aircraft maintenance facility to support its Piper Aircraft sales team in Texas at San Antonio International Airport. Not long after Daher TMB and Honda Aircraft Dealerships were added and supported through the San Antonio facility. 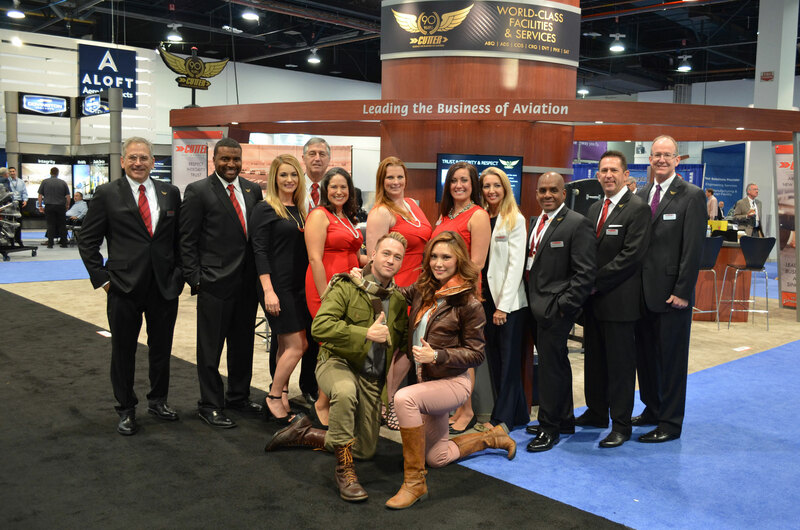 Will Cutter continued to expand in 2006 when an FBO facility in Colorado Springs was opened. Cutter also established a facility in McKinney TX in 2006 which moved to a new site at Addison Airport in the Dallas TX area in 2013. 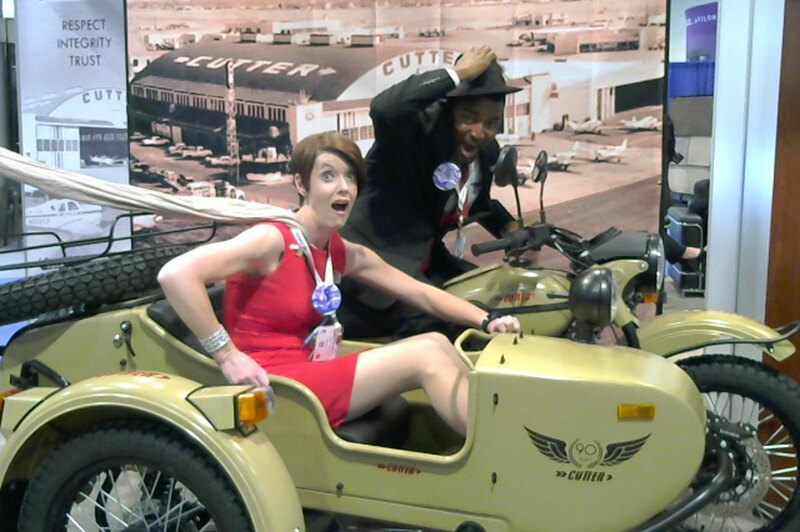 Additional Aircraft Dealerships were added when Cutter Aviation was appointed as a dealer for Honda Aircraft in the Southwestern United States and 4 years later in 2010 as the dealer in Southern California for Piper Aircraft with a sales office Carlsbad, CA at CRQ. 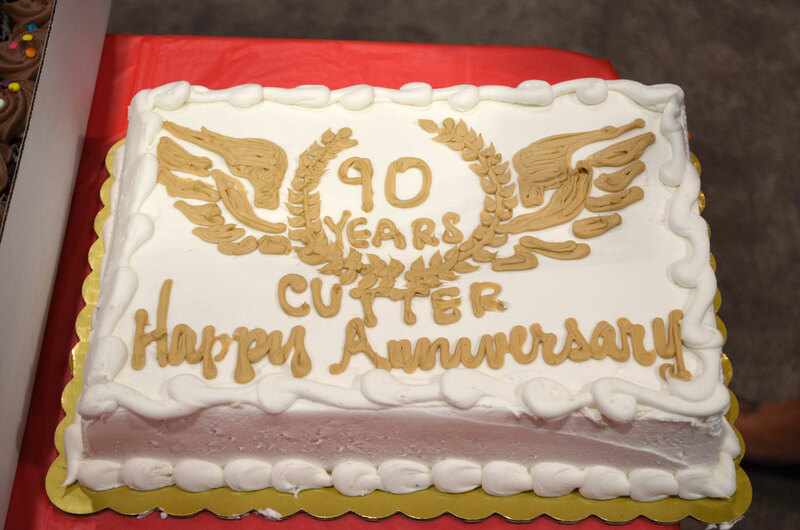 Cutter Aviation contributes its success and longevity to the core values of Trust, Respect, and Integrity that were adopted by William P Cutter when he launched his company 90 years ago. 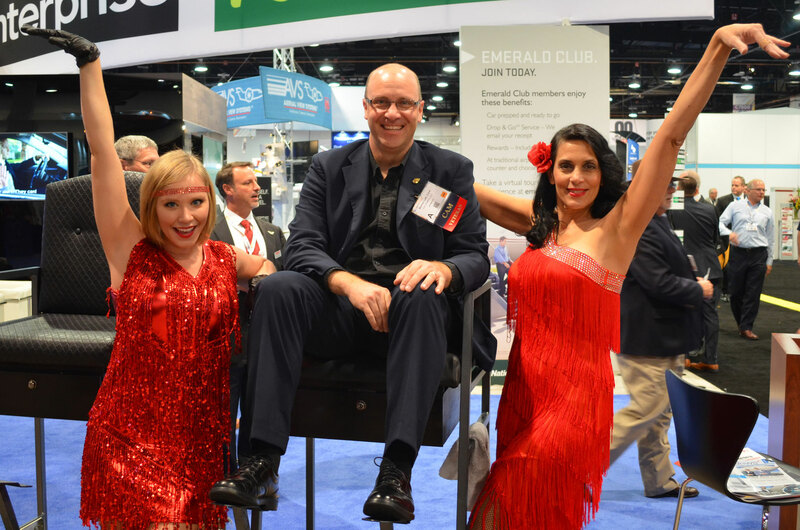 Those core values are still at the forefront of Cutter Aviation’s business and continue to guide the company today. 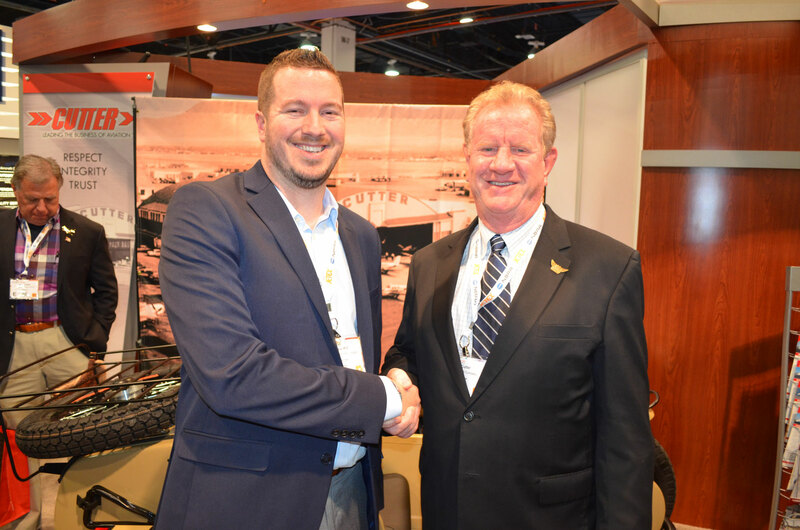 The future looks bright for Cutter Aviation to eventually become a fourth generation family-owned business. Will Cutter has four children with one already working and learning about this industry and the other three in college completing their educations. 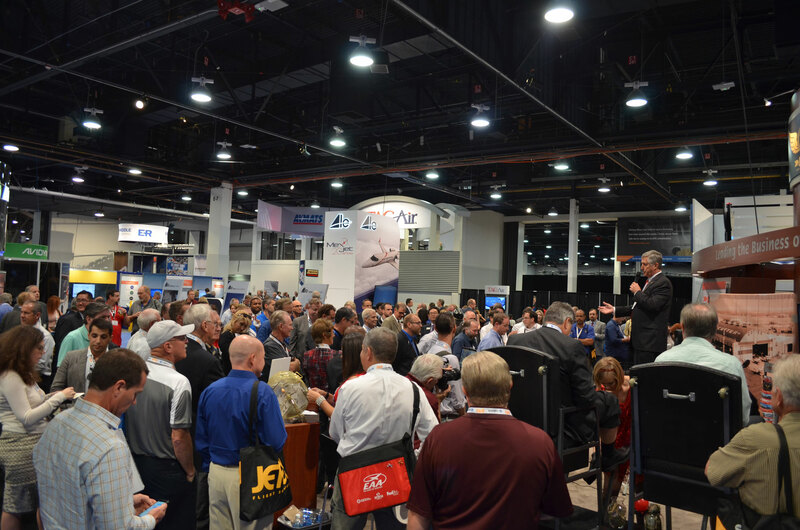 We look forward to the next chapter for Cutter Aviation. 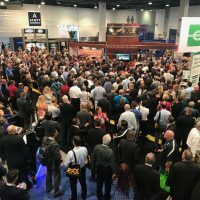 This entry was posted on Thursday, October 12th, 2017 at 12:07 pm	and is filed under ABQ News, ADS News, Aircraft Maintenance, Aircraft Management, Aircraft Sales, Avionics, Charter, COS News, CRQ News, Cutter Aviation, Cutter Aviation History, DVT News, Events, FBO / Line Service, Featured, New Aircraft Sales, Newsletter, PHX News, Pre-Owned Aircraft Sales, Press Release, SAT News, Technical Services, Texas Piper Sales. You can follow any responses to this entry through the RSS 2.0 feed. Both comments and pings are currently closed.